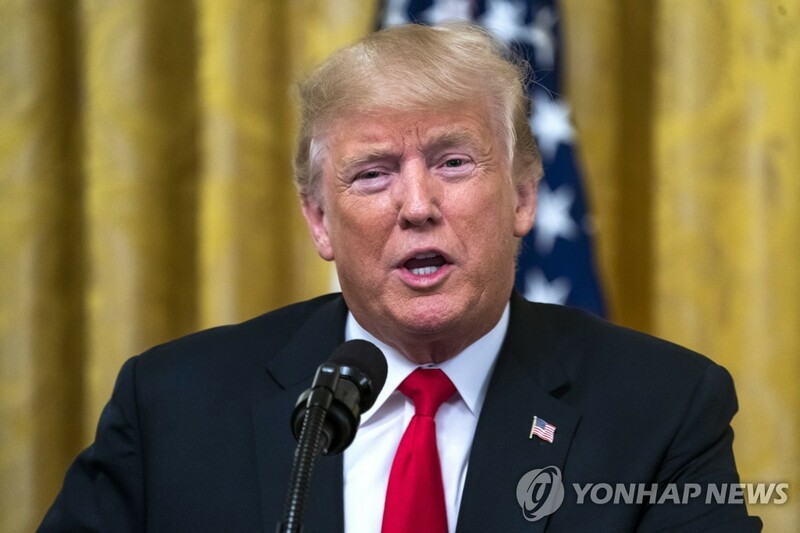 U.S. President Donald Trump has reportedly said he would “most likely” meet with North Korean leader Kim Jong-un again. Trump made the remark on Monday during an interview with Reuters at the White House. 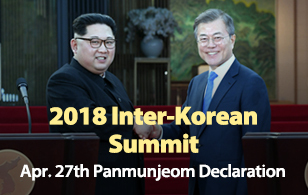 Trump, who held a landmark summit with Kim in Singapore in June, said that he believed North Korea had taken specific steps toward denuclearization, adding “a lot of good things are happening” with North Korea. However, he complained that China was not helping as much as it had in the past because of its trade dispute with the United States.